The flu pandemic of 1918 took millions of souls within a few short weeks. 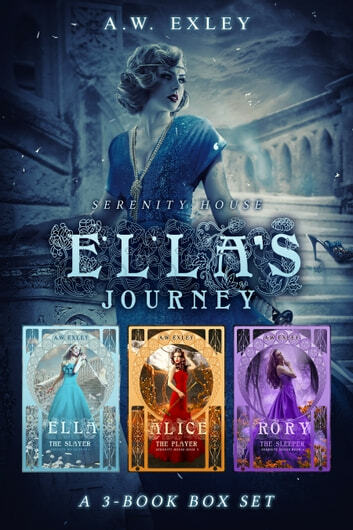 When Alice goes missing without a trace, the new vermin queen sends an invitation--Ella is welcome to try and rescue her friend, before Elizabeth lets her subjects tear the housemaid apart. Who will awaken the sleeper...? I loved this series of books! The characters, storylines and twists were amazing! A.W Exley is an incredible author, seriously, read her work, you won't be disappointed! I can't believe how marvelous this whole series has been! It was not what I expected from an author I've never heard of. I am now and forever will be a loyal fan! I am simply enthralled by this story and fell in love with the hardships and the heroics throughout the series. Well done!